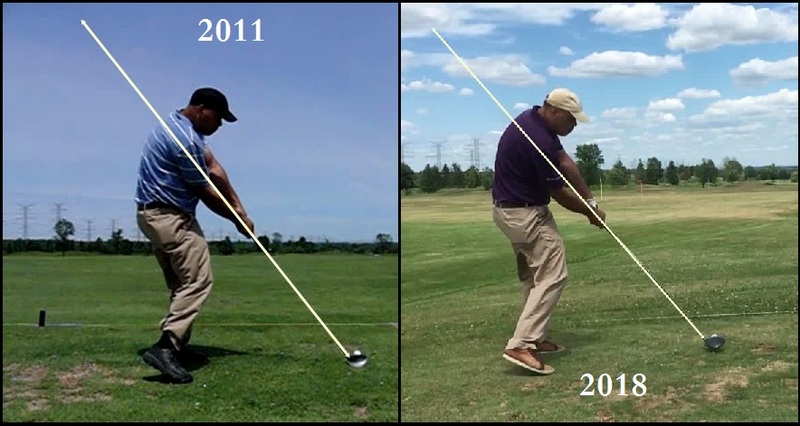 I wrote the other day about having noticed something with regards to the swing plane on a stock Driver swing of mine from the summer. 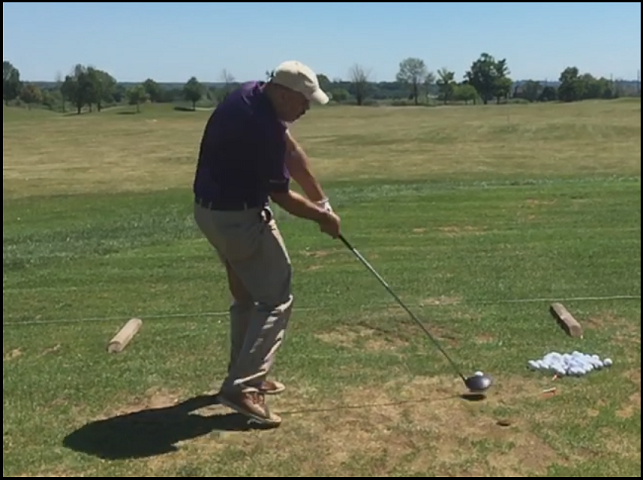 It was after I had worked on my pivot to tighten it up and improve my own swing plane. 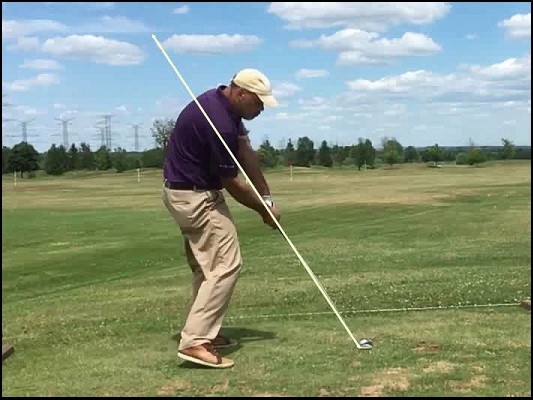 This entry was posted in 7 Iron, Address Procedure, Club Path, E = MCS, MCS Golf Swing, Pivot, Swing Plane and tagged 7 iron, Address Procedure, DJ Watts, MCS Golf Swing, Pivot, Swing Plane, The Golf Grip, WAX Golf on December 17, 2018 by D Watts. 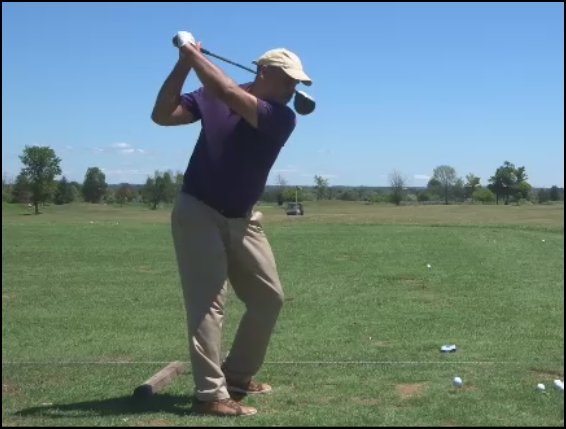 I’ve said for a long time that swing “tips” don’t necessarily work because if someone has a swing flaw, it almost invariably comes from an incorrect setup. 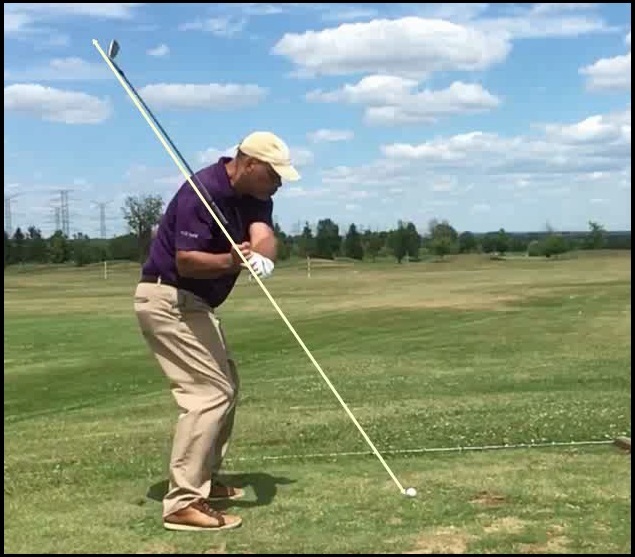 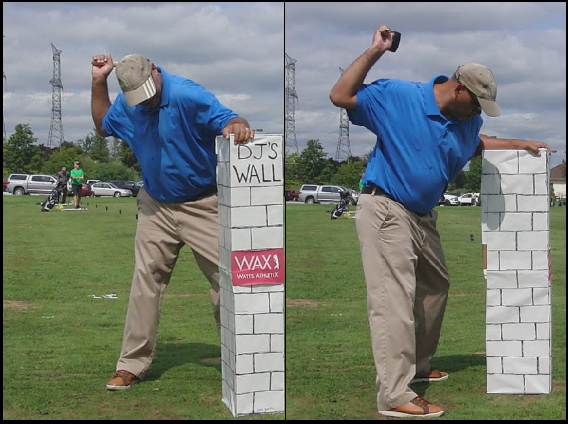 This entry was posted in Address Procedure, E = MCS, Impact, Leverage, MCS Golf Swing, Pivot, Swing Plane and tagged Address Procedure, DJ Watts, E = MCS, Impact, Leverage, MCS Golf Swing, Pivot, Project 2018, Swing Plane, WAX Golf on July 5, 2018 by D Watts.